In this winter, you desire to change your look become fresher and more charming, do you? 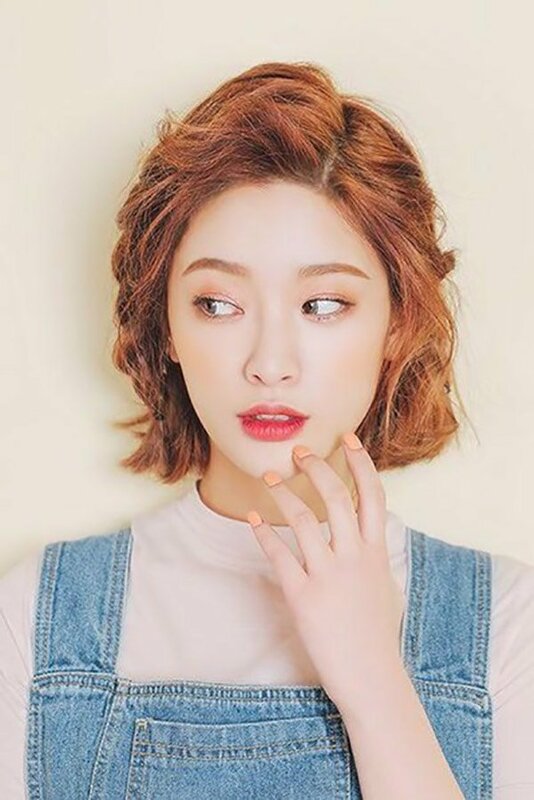 We definitely know how crucial and at the same time difficult it is to find a perfect hairstyle; thereby, in our article today, we have gathered 20 flattering Vietnamese hairstyles in winter 2018 helping you choose the most suitable hairstyles. It is recommended depending on the aesthetics of each person to select for your hairstyle to fit your face. Let’s explore hot hair trends 2018 right now! If you own a round face shape, it is definitely perfect for you. The choppy forelock towards the ends creates asymmetry, which looks impressed. This Vietnamese hairstyle is what you need if you want to be outstanding in the crowd! This hairstyle is absolutely ubiquitous in Vietnam because it is definitely simple and easy to take care of. In addition, the magical Vietnamese hairstyle is most suitable for all face shapes. To get this Vietnamese celebrity hairstyle-next-door look, you just have to make a loose low ponytail at the base of your neck. You will look elegant and chic. Try it right now! 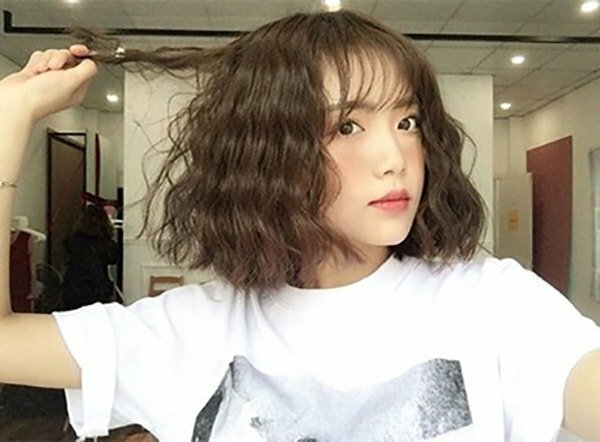 Toc Tien is an influential name in Vietnamese showbiz, it is no surprise that her hairstyle recently has become a hot trend in the youth community. Do you want to look super cool and sporty? Don’t miss out this trendy Vietnamese hairstyle! For the most part, Vietnam women tend to prefer loose and relaxed hair too tightly set ones. The same goes true for this hairstyle too. The center part and those two slight side sweep complement the style wonderfully. 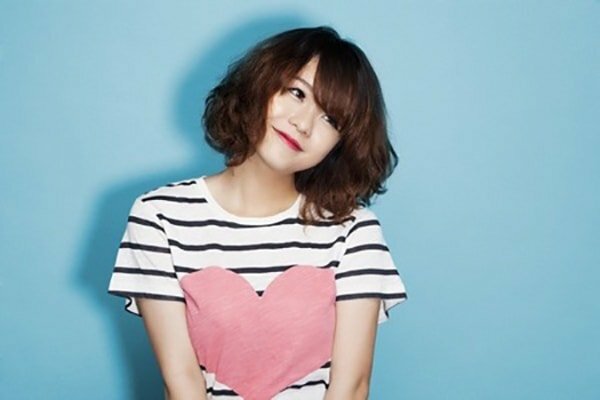 This Vietnamese hairstyle is absolutely fitting for girls who dream of the charming style. Would do you like to look cool and attractive like this girl? This Vietnamese hairstyle is perfect for you. To adopt this fabulous hairstyle, brush through your locks and curl them up a little bit. You can add hairspray to keep them in place. This is another interesting hairstyle we want to recommend you. Waves on blonde hair look completely amazing. yet, the specialty of this look is the twisted section that is placed at the side of the head with bobby pins. If you are a sweet girl, try it now! 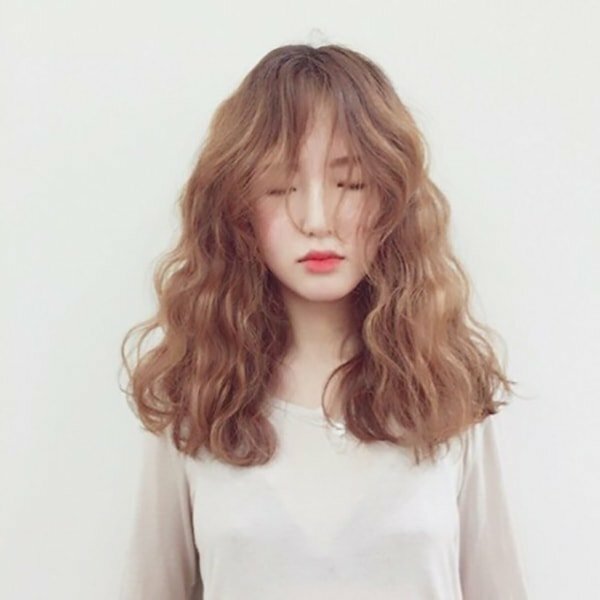 With this Vietnamese hair, all we need to do is getting rounded front fringes and make the edges of your long hair become wavy a little bit. 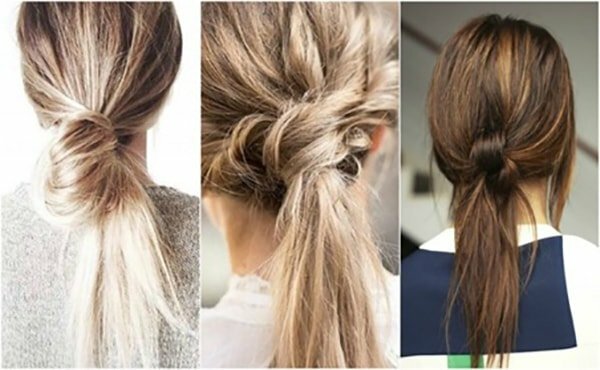 A trendy hairstyle in this winter 2018, isn’t it? 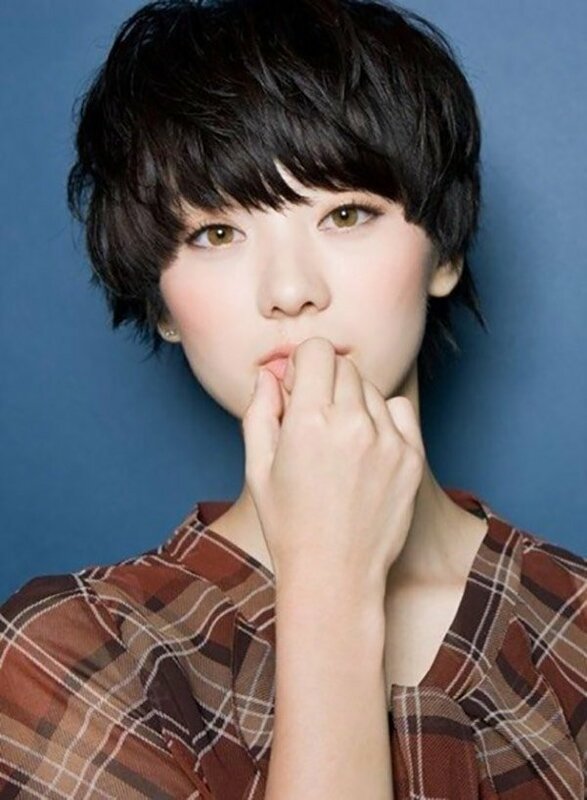 A short bowl cut is balanced out with a messy textured fringe. 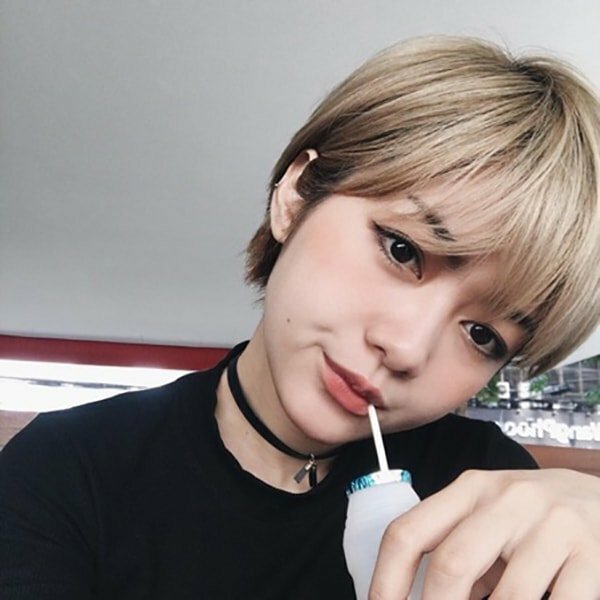 Most people reckon that short hair is only for men because of its strong cut-out line, but in this haircut proving that the thought is absolutely wrong. This amazing cut will bring a feminine look for girls. we must say! 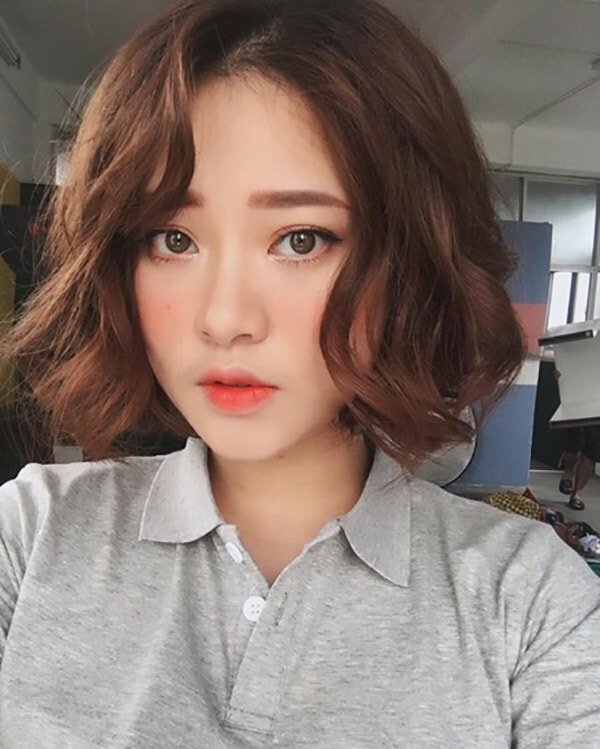 It seems that short hair has taken Vietnam by storm in recent years and can be all the rage again in this winter 2018. Catch up with the trend now! 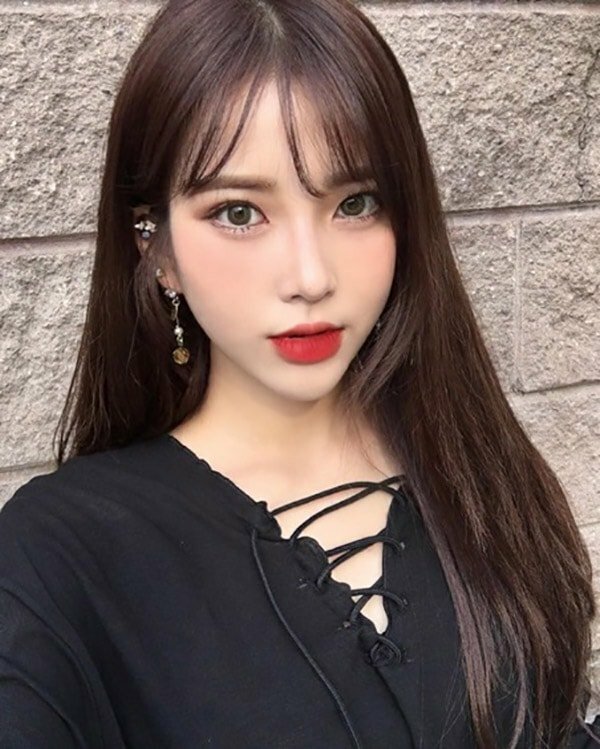 We ensure that this Vietnamese hairstyle takes the whole heart of girls who are big on strong and rebellious personality. Look so fancy right? Another gorgeous Vietnamese hairstyle in this winter 2018 we highly recommend you to adopt. It will work well with a cocktail dress. Do you bet on a bright color? Fantastic! But don’t forget about the texture. The short curly hairstyle will look girlish. You can add a bit of coquetry to look sweeter. 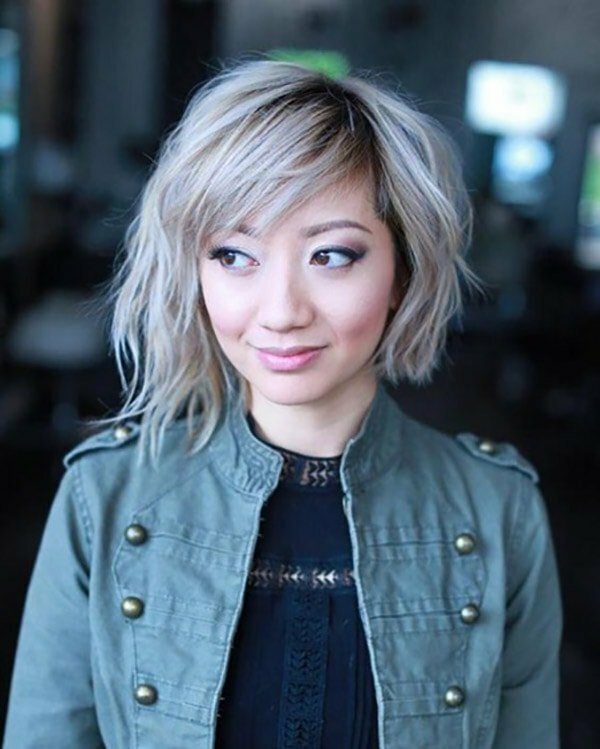 Here is a shoulder-length bob with a center part. Weaves look so simple and amazing. A good news for you is that it is super easy to wear and maintain. Try it! If you have not worn this hairstyle like that in previous years—now it is time to start. 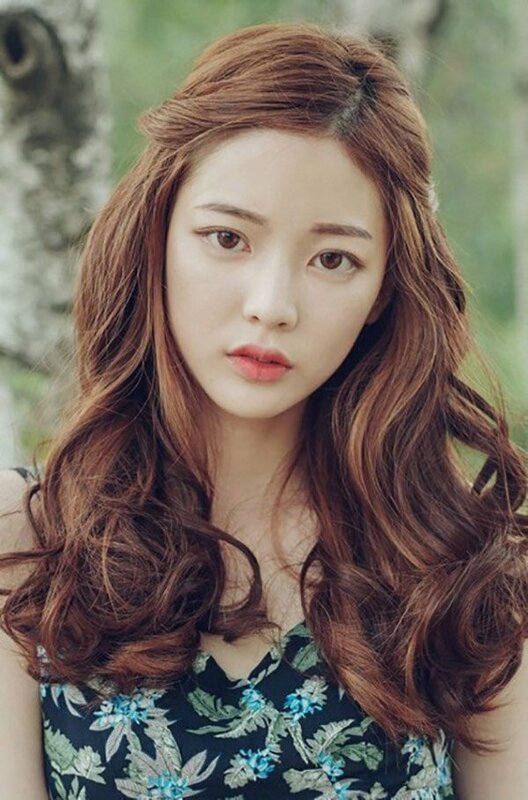 this Vietnamese hairstyle is great for girls who have thin hair because its weaves will make your look become thicker and more floating. The Vietnamese hairstyle is super effortless to adopt. it is the same way you use to tie your sneakers. To apply this style, split your hair into two sections, then knot them together at the nape of your neck. clip a few bobby pins to keep it in place, and you’re done. You also can use a texture spray near the knot if necessary. Not only is this Vietnamese hairstyle neat and trendy, but it also needs to little care. Do not need to bend, style or even dye hair, it will still make a bounce if you have thick hair. It does not suit for those who have thin hair because hair will stick to your face, which no girlfriend would like. With this type of hair, you can feel outstanding and comfortable in each hair. Small curly hairs combine with trendy colors to make you become more fashionable. Curly hair helps your face look more delicate and full of energy. As a trend for new hairstyles in winter 2018, small curly hair can be able to take the world by storm. If you are so bored with long straight hair, why don’t you try to adopt new hairstyle like this above picture? As its name implies, the hair is curly in the ends, which creates the most natural swelling and comfort. This Vietnamese hairstyle is practical in many circumstances such as going to schools, working or partying. Note: you have to pay attention to choosing the color of dying hair to avoid getting older than your real age. 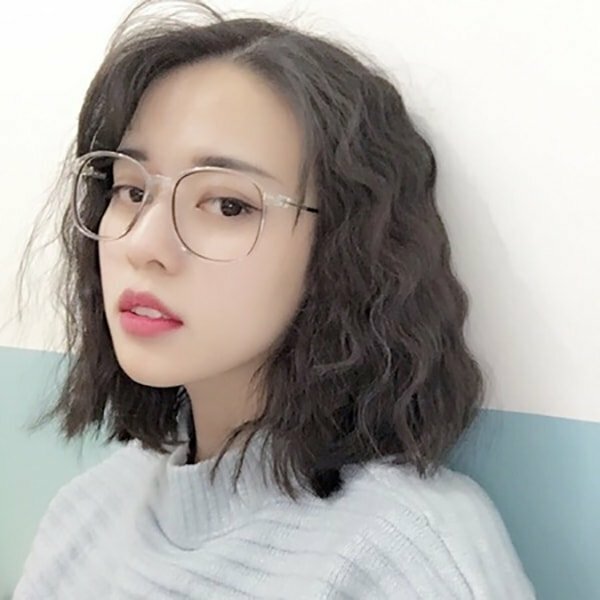 We have just shared with you 20 stunning Vietnamese hairstyles you can adopt in this winter 2018. Hopefully, this post will help you find the most fabulous hairstyle and change up your look successfully. If you have any questions about our article today, don’t hesitate to leave your thoughts in the comment section below. Thank you! How to hide thinning hair in the front woman in your 20s Are you looking for a hair dye for dark hair without bleach?